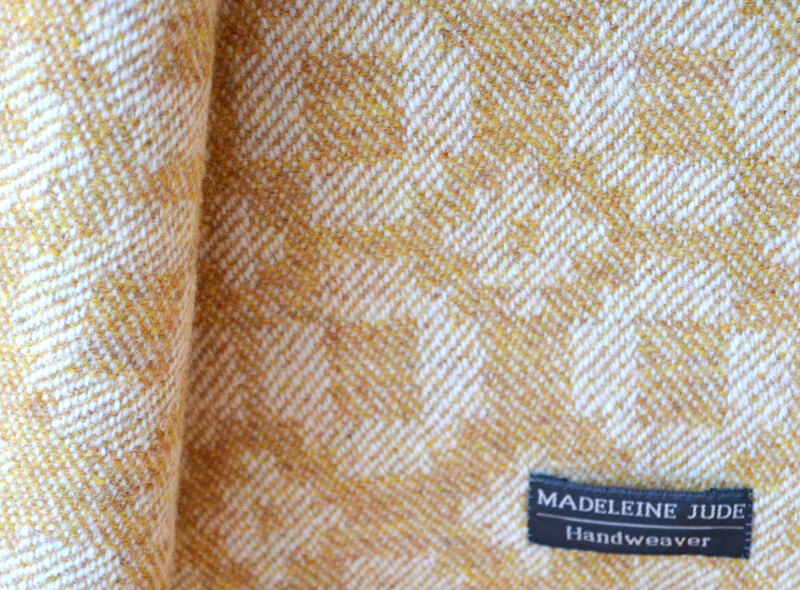 This beautiful, cosy and warm blanket throw has been designed, handwoven and hand finished by Madeleine Jude, using the best quality lambswool sourced from British spinners. 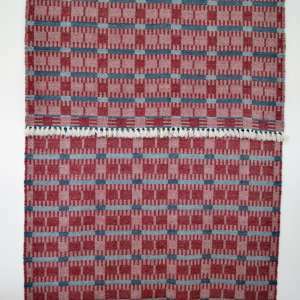 Please note: This throw is available to order only and will take 3 to 5 days for the weaving and finishing. 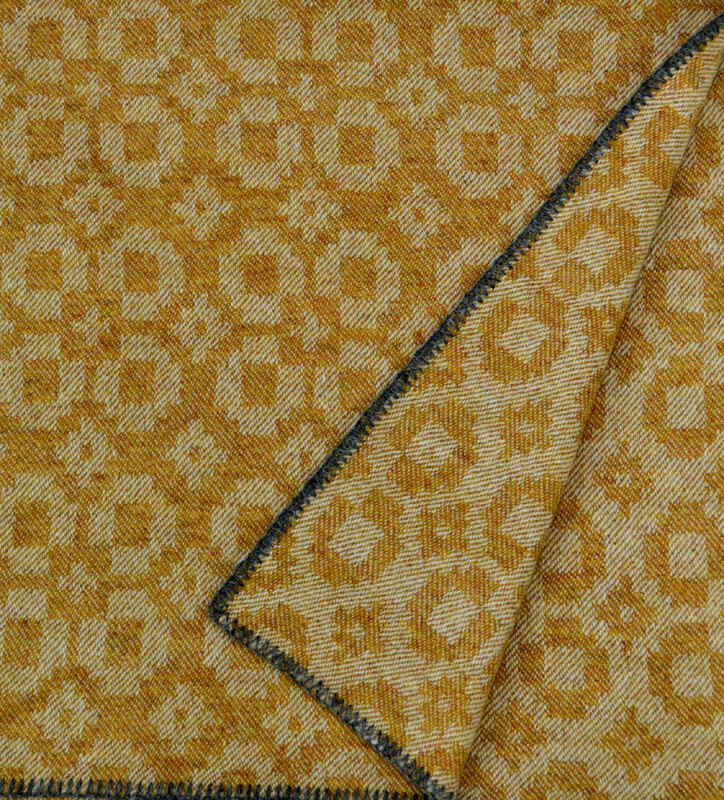 Part of my ‘Classic Squares’ range, the pattern is inspired by old Welsh blankets and is woven in a reversing three shaft twill which presents the reverse colourway on the other side. 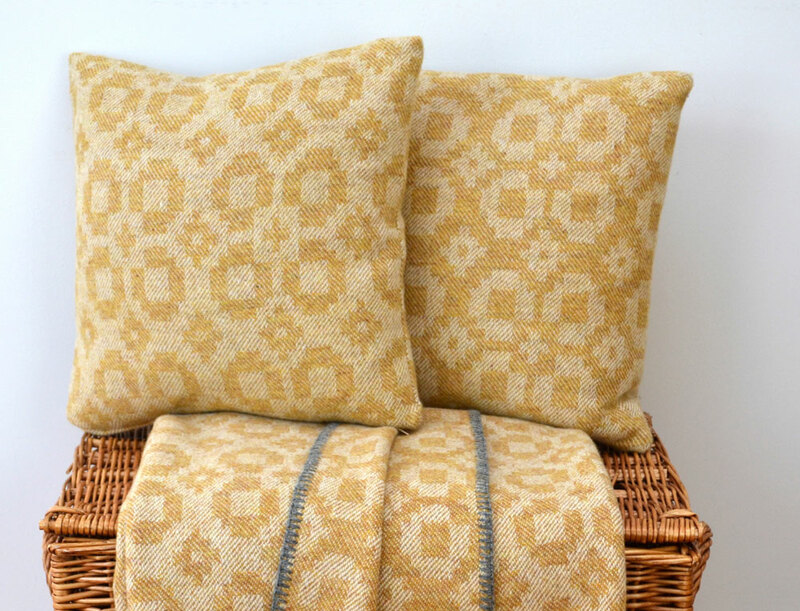 Each throw is hand woven by me in my London / Surrey studio. 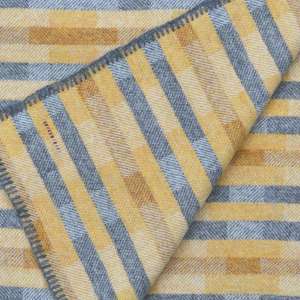 It is then cut from the loom, scoured and washed to ‘full’ the cloth, and finally hand brushed, making it wonderfully light, warm and soft. 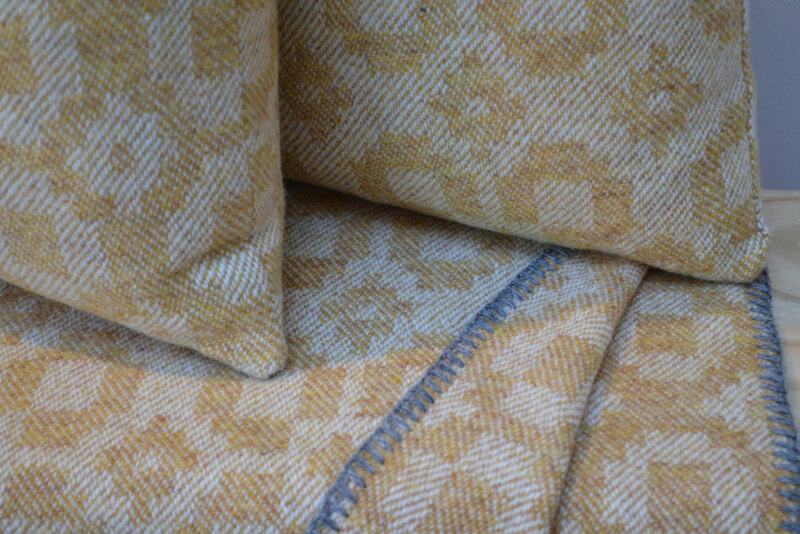 The edges are blanket stitched on a vintage blanket stitching machine. 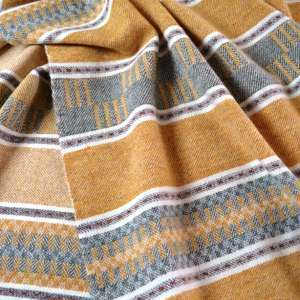 Perfect for autumn days and winter nights by the fire or on the sofa, or for adding a bit of extra warmth, colour and style to your bed. In the summer it can double up as a picnic blanket. 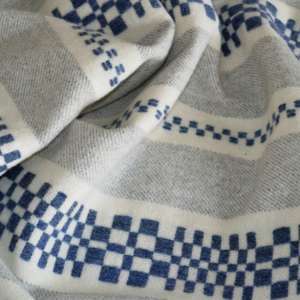 These blanket throws are also proving to be very popular as a ‘blanket shawl’, draped across the shoulders over a long dress, or a pair of shorts or skinny jeans! 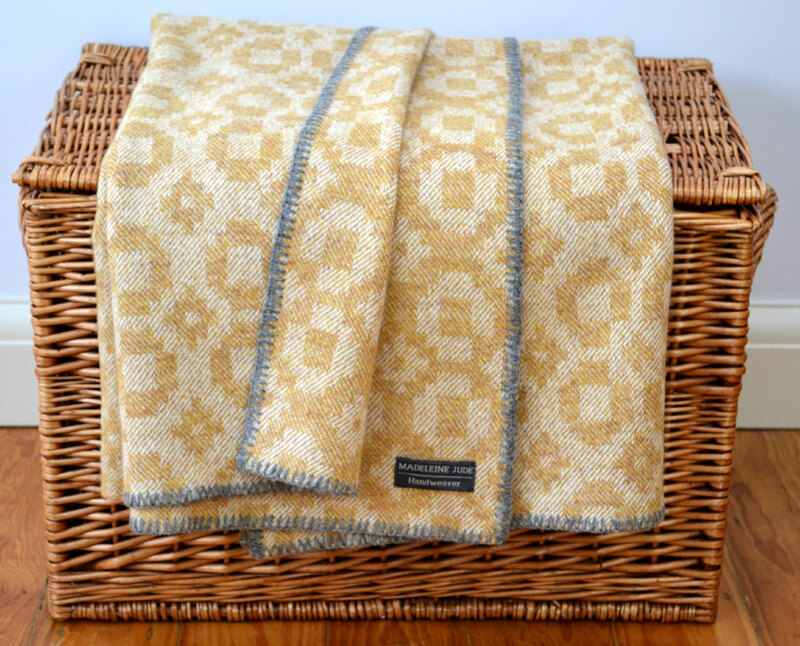 Longer throws can be woven on commission. use the form on the contact page to send an enquiry.